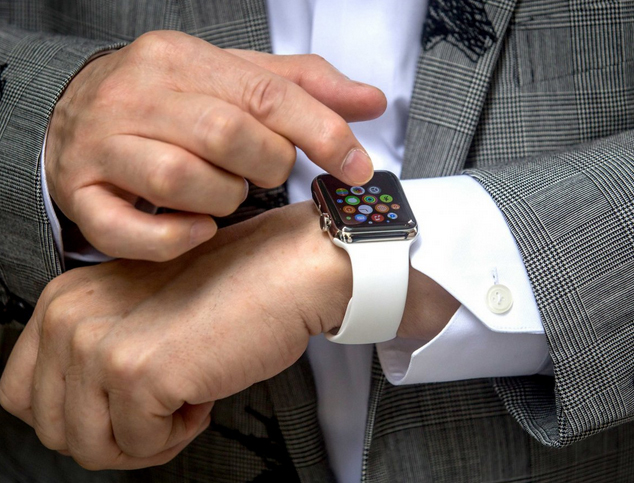 The Apple Watch has been shown to be easily reset-meaning that it can be stolen and easily reset to factory settings thereby enabling it to be used by others. This is against what the iPhone and other smart devices have-a Kill Switch that makes the phone useless when it’s stolen. However, Apple Watch does not have any such security features or a traceable GPS, making it easy for it to be stolen and then resold for usage. It’s also reported that the Apple Pay feature on the watch is touch sensitive and the unused screen locks when the watch is removed from the wrist for a single second. However, with fingers underside the watch creating the touch that the devices senses, it’s quite possible to remove it from a wrist and use the Apple Pay screen which would still be active-so that no passcode isneeded. Maybe it’s time Apple needs to rethink on its security features, while readers can possibly flaunt it carefully meanwhile.